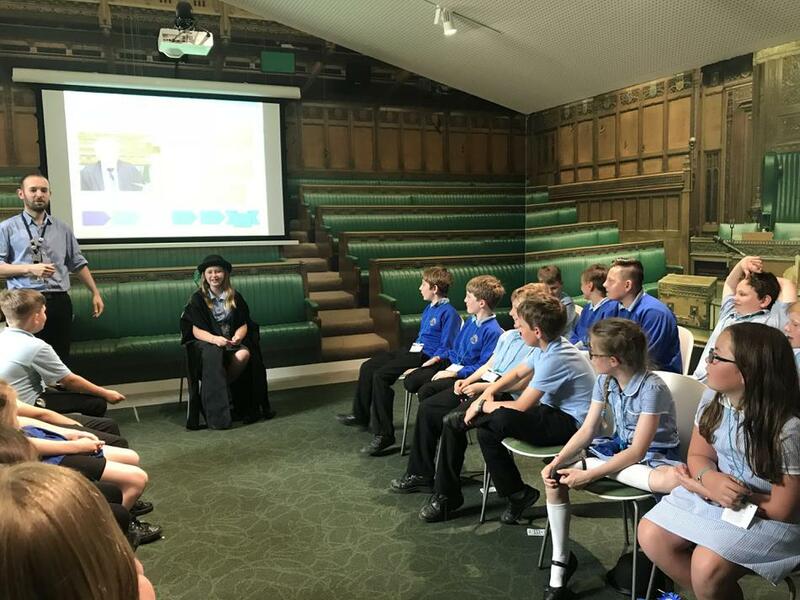 We are very proud that after all of our hard work on the OutRight Campaign our voices have made it to Parliament! 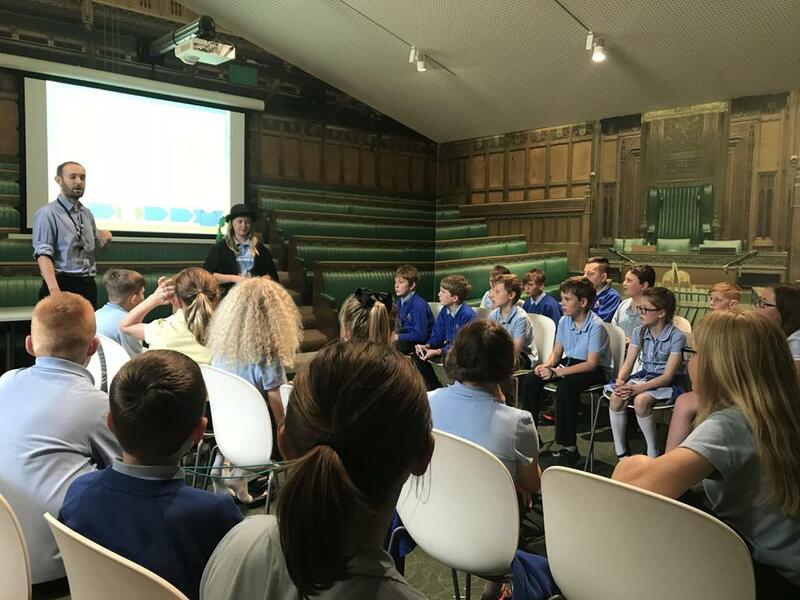 We met with our Local MP Anna Soubry in March and handed over our luggage tags with our campaign messages. 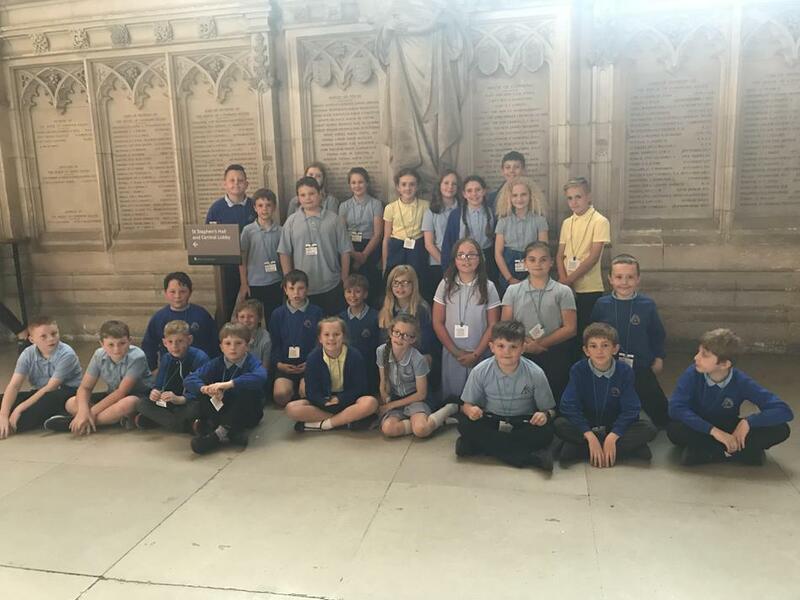 We then sent a letter to the speaker of the House of Commons. 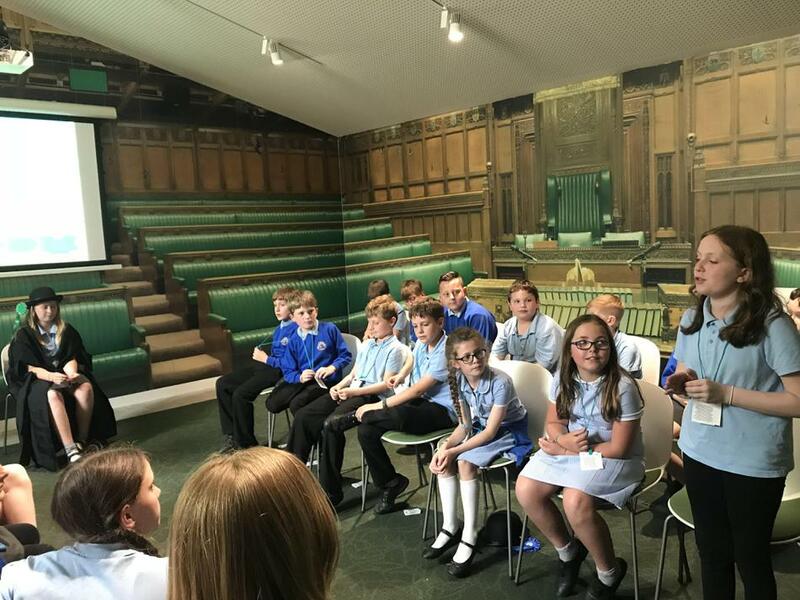 Anna has now invited us to visit the Houses of Parliament in June, where we will hopefully get the chance to meet with the speaker and find out what is happening with the Refugee Reunion Bill. 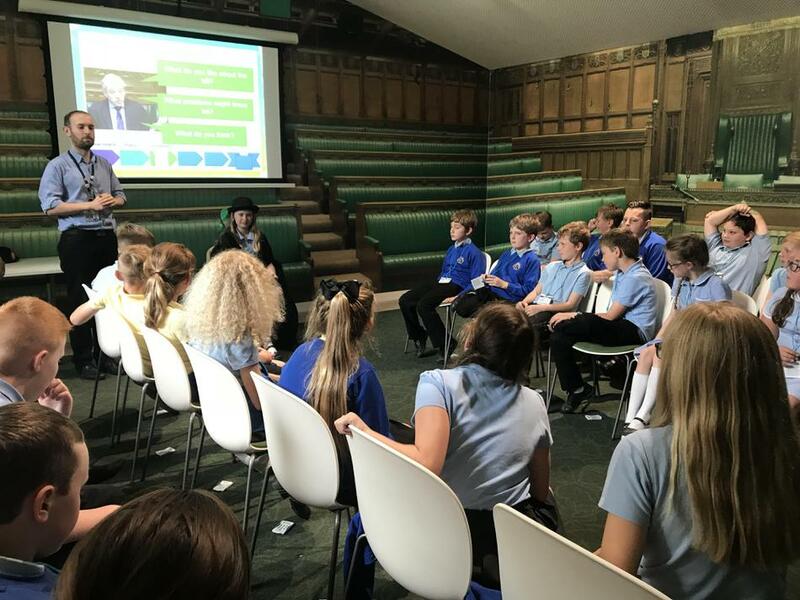 Watch this space to see our progress and see if we han help change the law and fight for children's rights! 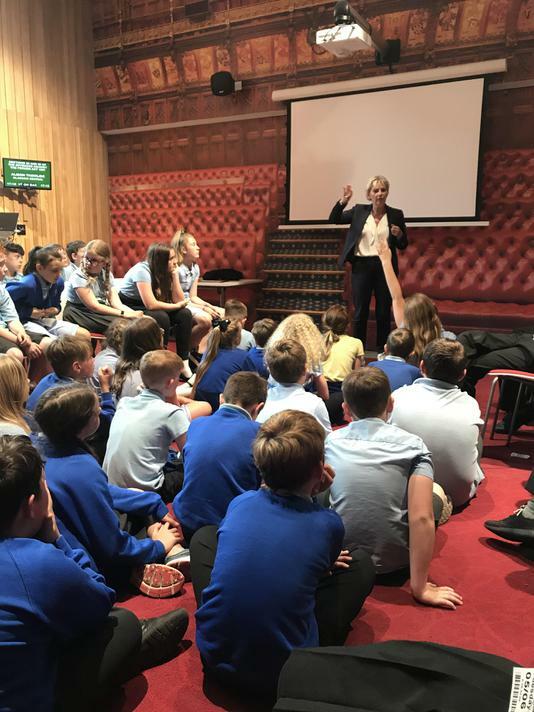 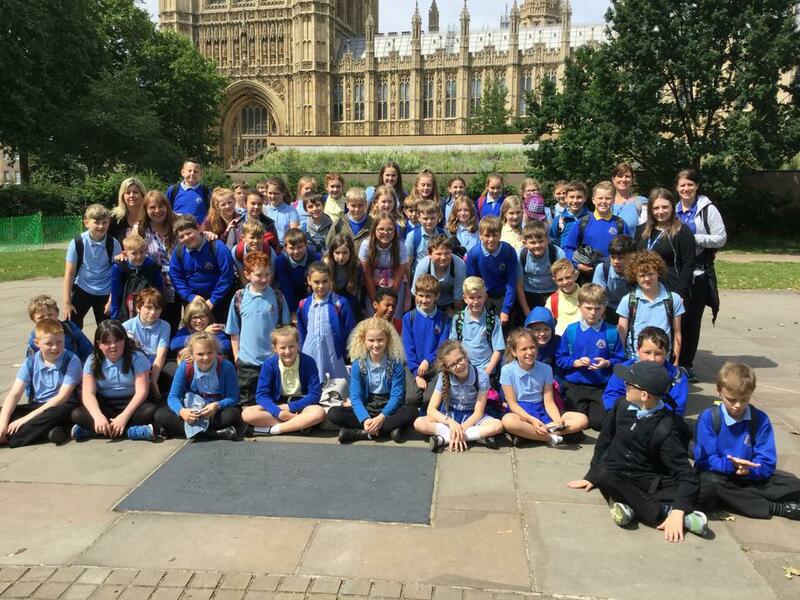 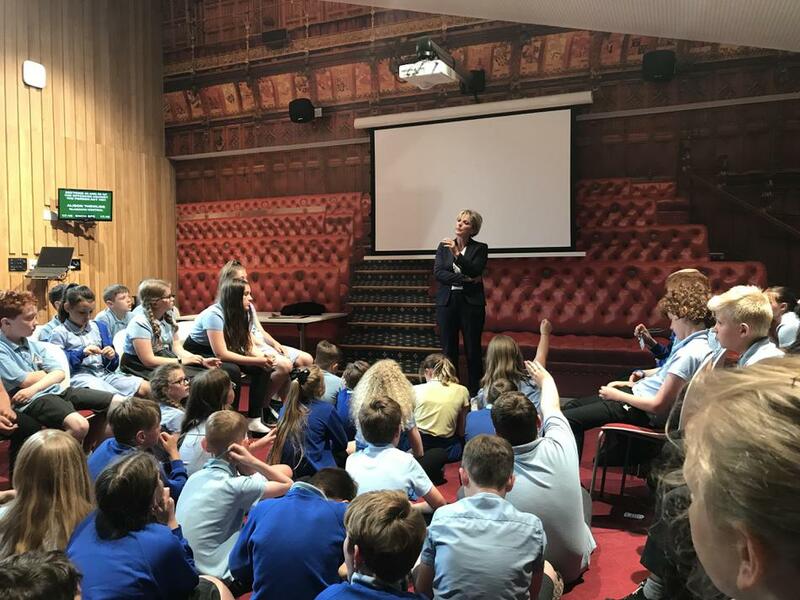 On the 6th June we visited parliament to see democracy in action. 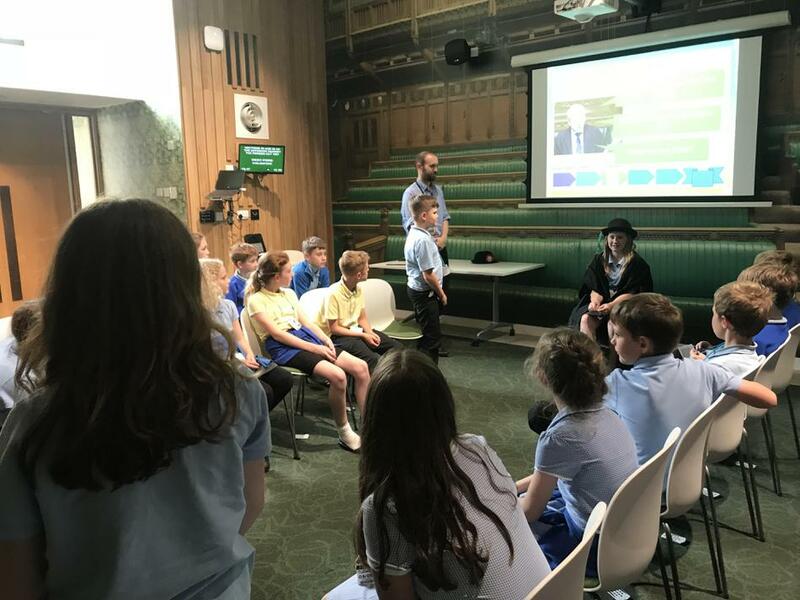 We also had the chance to have our own debate and 'lobby' vote before meeting up with our MP Anna Soubry to find out what's been happening with the Refugee Family Reunification bill.